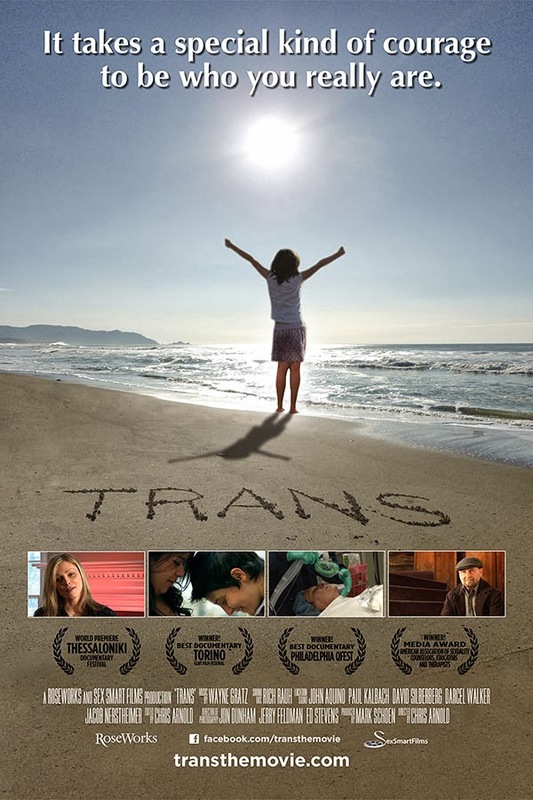 TransPACT (Parents of Connecticut Transkids) will be showing the award-winning film Trans at the Starplex Cinemas in Berlin, Connecticut for one night only: Thursday, October 17. 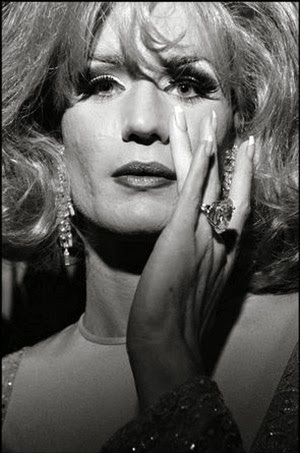 Trans is an up-close and very personal journey into the transgender world through the memorable stories and the unusual lives of a remarkable cast of characters. The event is also a fundraiser for the Jim Collins Foundation, a group that funds surgeries for trans people who need gender confirmation surgery, but cannot afford it. There will be a Q&A after the film with Tony Ferraiolo, transgender activist and co-founder of the Jim Collins Foundation. 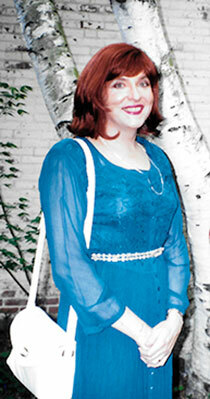 The producer of Trans, Mark Shoen, has also agreed to attend. Tickets are only available on-line and in advance. 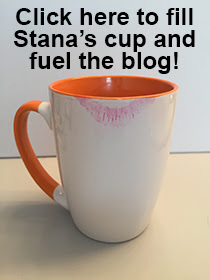 Learn all about this event and order your tickets here. 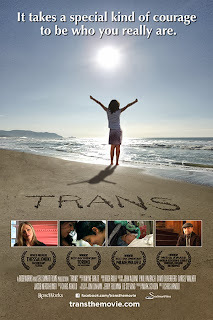 "Trans:The Movie" is a very disheartening film. Packed with surgery footage, including the cesarian birth of twins created with frozen sperm, it attempts to tell the stories of newly out transpeople while relegating mature transpeople to the role of expert. These stories, however, are told only through a few interviews, leaving just glimpses of the challenges of a trans life. The big climax is comes when a transwoman gets to be displayed by Oprah as the only person who both fathered and breast fed her own child, as if having Oprah certify how odd we are is some kind of triumph. In the movie's most manipulative sequence, it examines the life of a transwoman who killed herself though the eyes of the nons around her. These people rewrite the history only through their limited observations, with the transwoman never really being given a voice. This movie demotes transpeople to objects of curiosity in their abjection, which is likely to cause transpeople who watch it to find themselves seeing a world through the eyes of a huckster trying to make a buck on a weak and ultimately negative film.